Land Rover Range Rover SPORT 2006-2009 Heavy Duty OEM NEW Air Suspension Compressor & Relay Kit comes ready for install. This Kit Includes the Suspension Compressor and the Compressor Relay. The Suspension Compressor inflates or deflates the Air Spring Bags as needed. When the vehicle drops below factory height, the compressor turns on and fills the air bags. Our Suspension Compressors come with a **Limited Lifetime Warranty** against any manufacturer defects. This is a NEW OEM Compressor. Every single component is NEW and NOT Remanufactured. The Suspension Compressor Relay. It Supplies Power to the Compressor. When the Compressor Overheats it can cause damage to the Relay and need replacement. 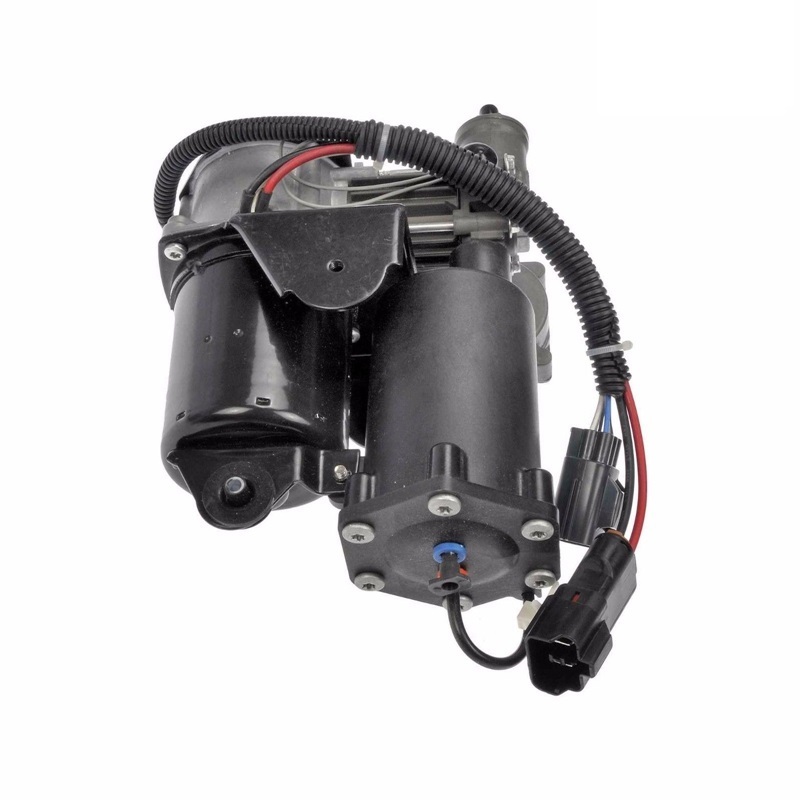 This Listing is for 1 Land Rover Range Rover SPORT 2006-2009 Heavy Duty OEM NEW AMK Air Suspension Compressor & 1 Compressor Relay. Before You buy a Compressor Please Keep in Mind That the main reason a Compressor Fails is because There is a Leak in the Air Suspension System Causing the Compressor to Overwork and "Burn Out". The Most Common cause for a leak in the system are old leaky Air Struts or Air Springs. Your Compressor Warranty will be voided if Air Struts Have not Been Recently Replaced in your Vehicle. We Recommend that in order to maintain your Air Suspension System in optimal condition you Purchase new Air Struts or Air Springs. 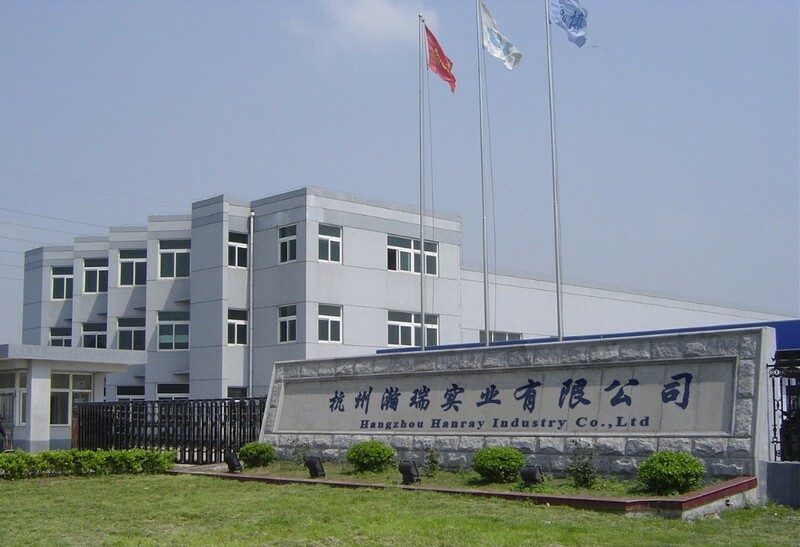 Hanray Industry is specializing in Air Suspension Parts manufacturing in China.It is a leading provider of value added service in automotive and Industries side. Our main products are Air Compressor, air suspension shock, vacuum pump and Air compressor accessories. We have advanced high-tech equipment and experienced R & D team with strong ODM/OEM project developing ability. We focus on the continuous upgrade and development innovation of our products. We are able to provide comprehensive technical support and complete product solutions for customers. 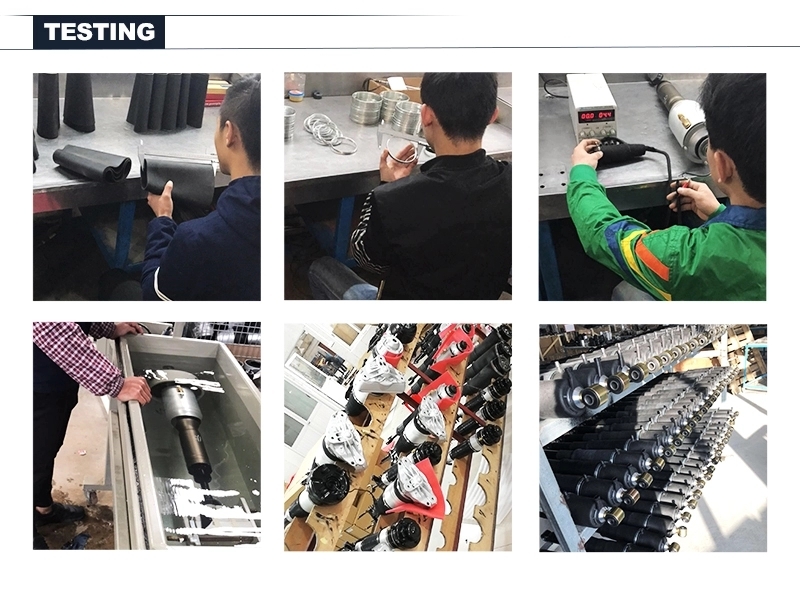 We are proud to provide a complete logistics and supply chain management services such as design, quality control, inspection, testing between customers that need a reliable supply of goods from China and their Chinese suppliers.